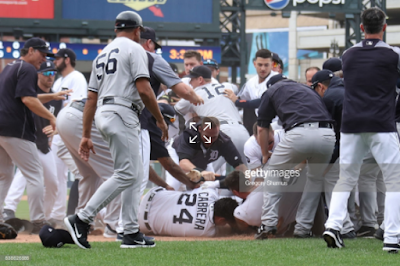 Coming off miserable series against the rival Red Sox, one in which saw the Yankees get out scored 27-14 and included a benches clearing brawl, they are off to Detroit to face the Tigers, hoping to right the ship. The Yankees currently sit at 6-7, 4.5 games behind the first place Red Sox at 10-2. The Tigers enter this series in fourth in the AL Central at 4-8, 3.5 games behind the first place Minnesota Twins. This will be the Yankees' first trip to Comerica Park since the infamous brawl last season. 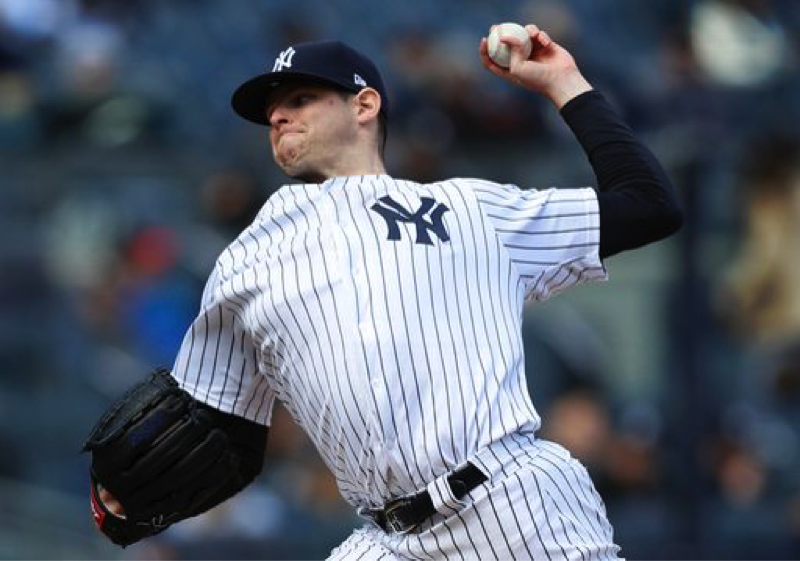 Taking the mound for the Yankees will be sophomore Jordan Montgomery. 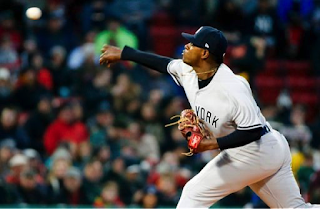 After a successful first start against Tampa in the Yankees home opener, a game in which he threw five innings of two-hit, one-run ball, he struggled against Baltimore last Sunday, allowing 10 hits and four runs in only 4.1 innings. This will be the first time Monty will face Detroit in his career. As per his April stats last year, he seems to be on and off every other start, and against a very poor hitting Detroit lineup, he could have a very productive outing. After a terrible spring, and not so hot numbers the past two years, Detroit will start Mike Fiers, who is coming off a very impressive start against a struggling White Sox team. He pitched a solid six innings, not allowing a run after struggling in the first inning of that game. Last season in two starts against the Bombers, he only averaged 4.2 innings, as his pitch count was extremely high. Two the key hitters from the 2017 lineup who had success against Fiers - Holiday and Castro - are no longer on the team, however, Judge did have a home run off him last year. His fastball doesn’t exceed 90 mph, and he relies on location and mixing his pitches to keep hitters off balance. In light of the injury bug that has plagued the Yankees recently, Luis Cessa will be taking the place of CC for his first start of the 2018 season. In two short relief situations this year against Baltimore and Boston he has pitched a total of two innings, allowing no runs while tallying three strikeouts. 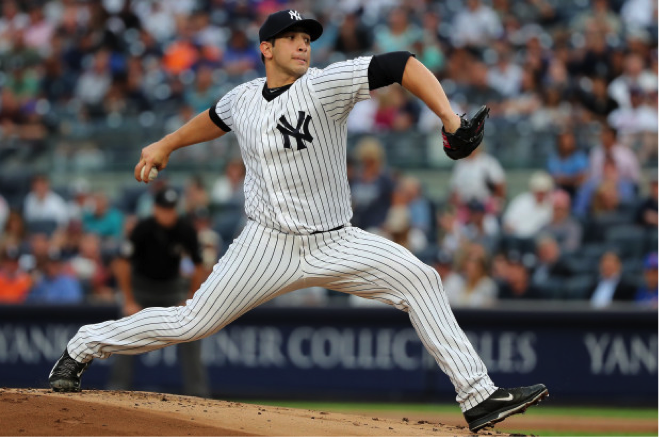 In his only career appearance against Detroit, he came in relief of Luis Severino (4/8/16). In that appearance, he lasted two innings, struck out two, and only gave up two hits. Unfortunately one of those hits was an opposite field shot off the bat of Miguel Cabrera that eventually sealed the fate of the Yankees that day as they lost 4-0. Francisco Liriano is coming off two very solid outings against AL Central rivals Kansas City and Cleveland, the latter in which he carried a no hit bid deep into the game against the defending Central Division Champion Indians. He ended up taking the loss in that game, however, as his offense supplied no run support against defending Cy Young winner and Indians' ace Corey Kluber. 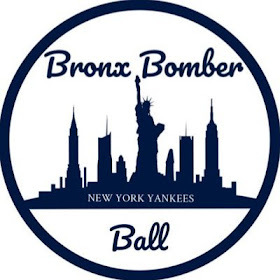 Last year he only threw six total innings against Yankees hitters, not a large sample size, but does have 59.1 career innings logged against New York. In his last start against the Yankees, when he was with the Blue Jays last season, he only lasted five innings and faced 21 batters. There are a couple of Yankees who have had success off him in that short period of time: Gary Sanchez (3-7, 2B, R) & Aaron Judge (1-3, HR, 2 RBI, BB). In the series finale, Luis Severino will look to return to ace form as he takes the mound for the Bronx Bombers. 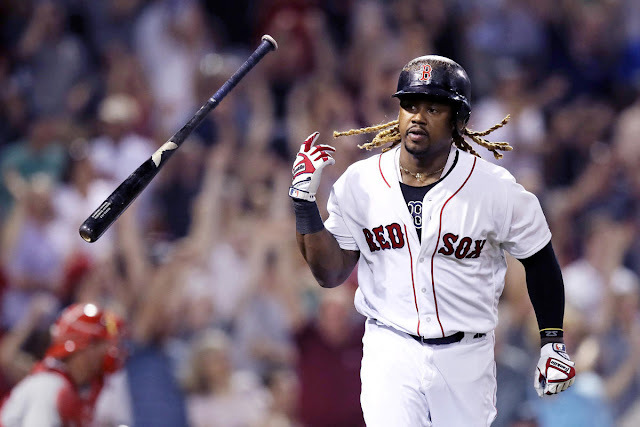 What better way to get back on track, then to face a team he has had success off of, and a team that is heading into this series struggling at the plate? In his two starts against Detroit last season, he pitched a total stat line of 11.2 IP, 10 H, 2 ER, and 16 K, with his better start occurring in Detroit, a game in which he pitched 6.2 innings, allowing only a single earned run while striking out eight. Going for Detroit will be starter Matthew Boyd. As his stat line indicates, he has fallen victim to lack of run support in his two starts this season. After facing the Royals to open his season, he followed with an even more impressive start against a legit team (on the road) in the Cleveland Indians (7 IP, 3H, 1ER, 1BB, 4 K). 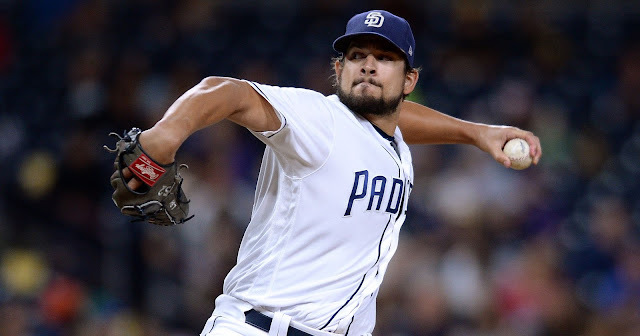 In his one start against the Yankees last season, he only lasted two and a third innings while surrendering six hits, seven runs (five earned), three walks, and one HR. A couple of Yankees hitters to watch for in this matchup will be Gary Sanchez (1-2, HR) and Didi Gregorius (1-2, 2B, R). Both teams are coming off rough stretches that have put them in the back seats in their respective divisions. Yankees, after having a hot spring training, and 2-0 start to the season, have not won a season series against an opponent since the short two game series against Tampa. If the Yanks are going to get back on track, Detroit could be their spark plug. Detroit is in the bottom of most AL offensive rankings, which could be exactly what the doctor ordered for the Bombers this weekend.